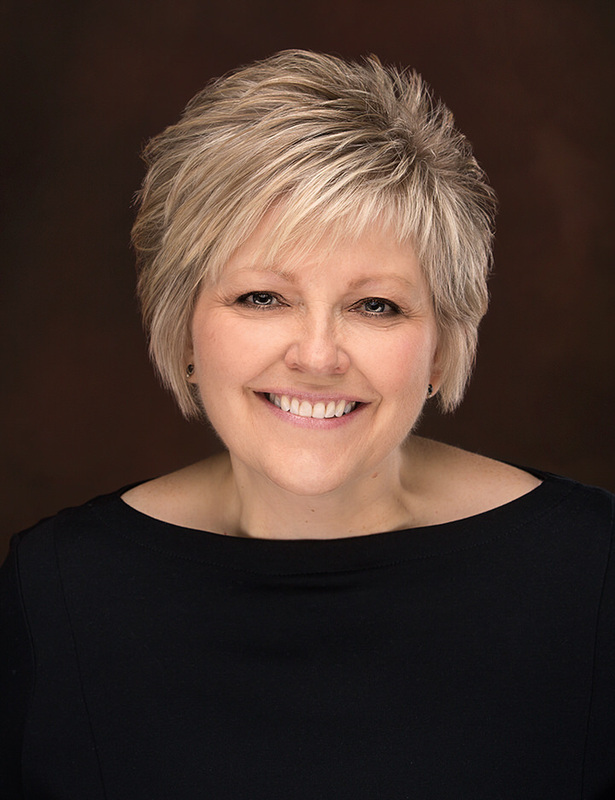 Leading our dental practice is Wausau-area native, Dr. Lisa Skutak. As a young adult, she was pleased with how her dentist was able to improve her smile. 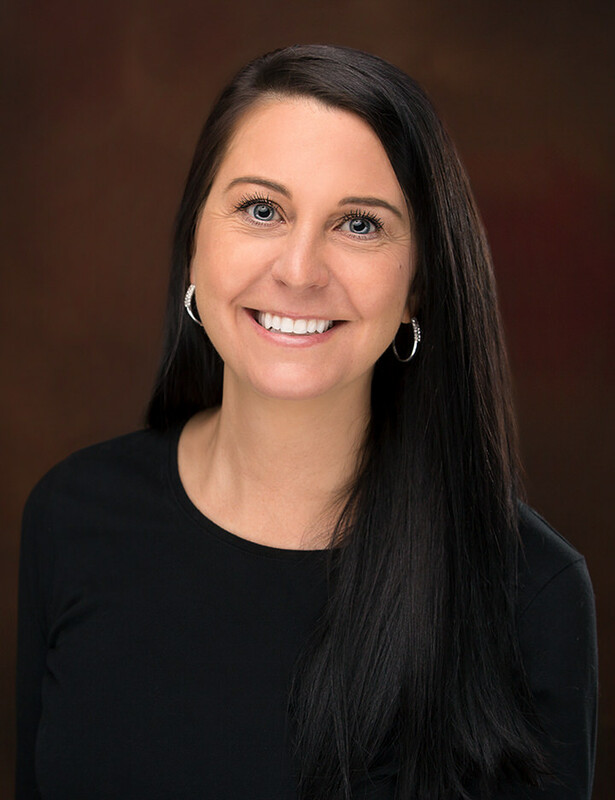 The experience remained with her, and after completing her undergraduate education at the University of Wisconsin Marathon County and the University of Wisconsin Madison, she chose to pursue her dental career at the Marquette School of Dentistry, graduating in 1999. 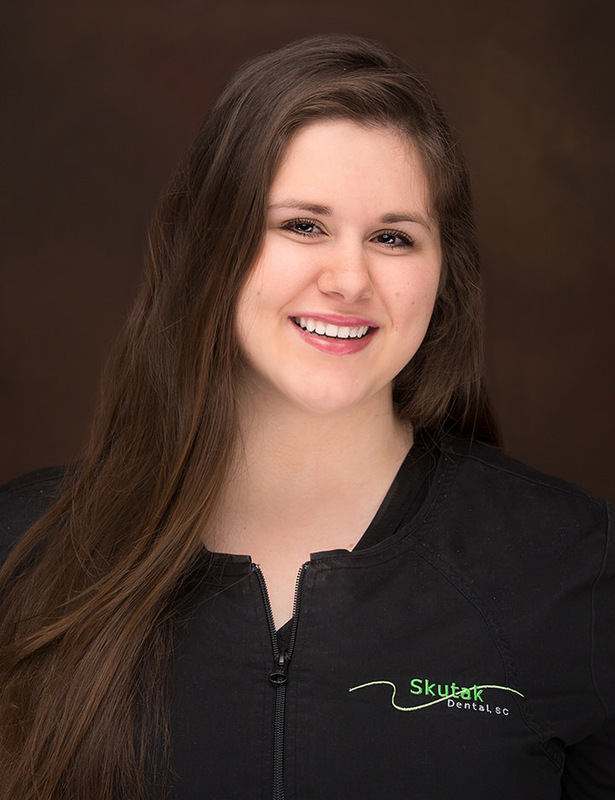 Dr. Skutak went on to complete her residency at the University of Michigan. 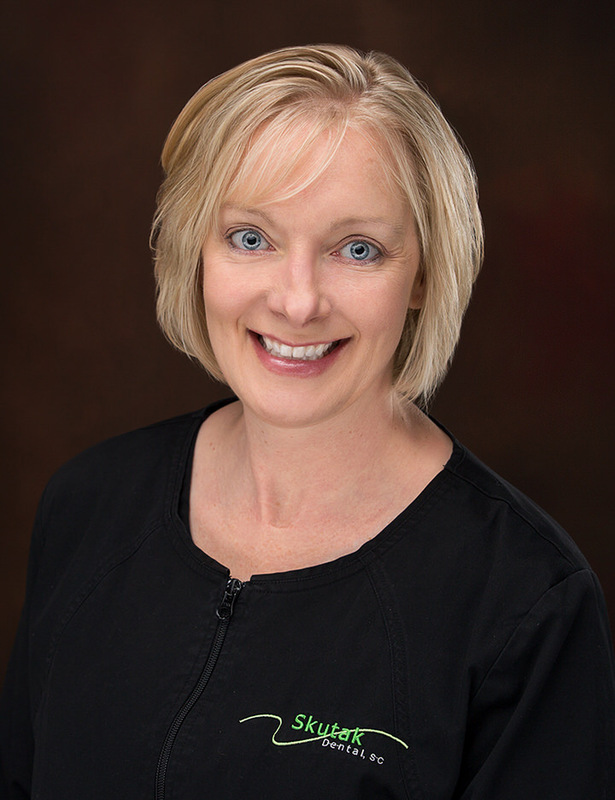 Before moving back to her hometown of Wausau with her husband in 2005, Dr. Skutak practiced dentistry in Waukesha and Milwaukee. She is thrilled to serve the healthcare needs of her community. 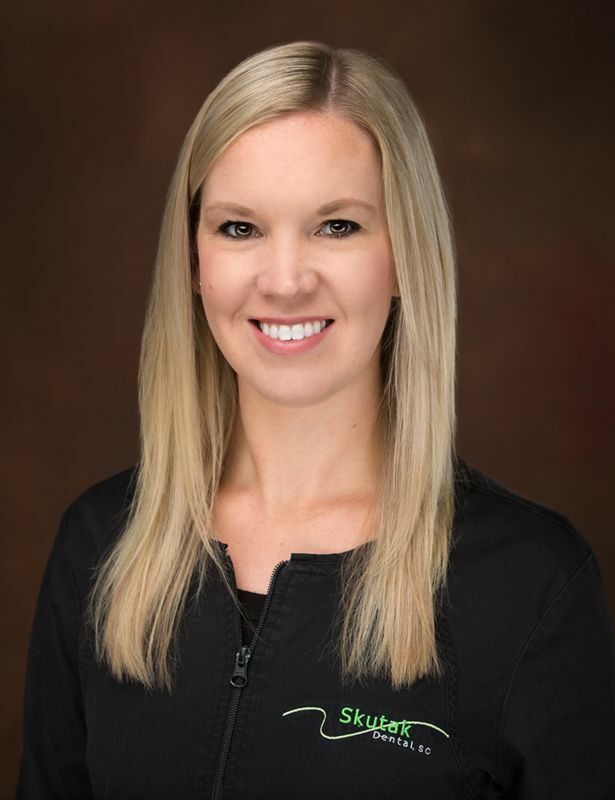 As one of the few remaining independent dentists in the area, Dr. Skutak is her patients’ ally and friend on the road to a healthy smile. 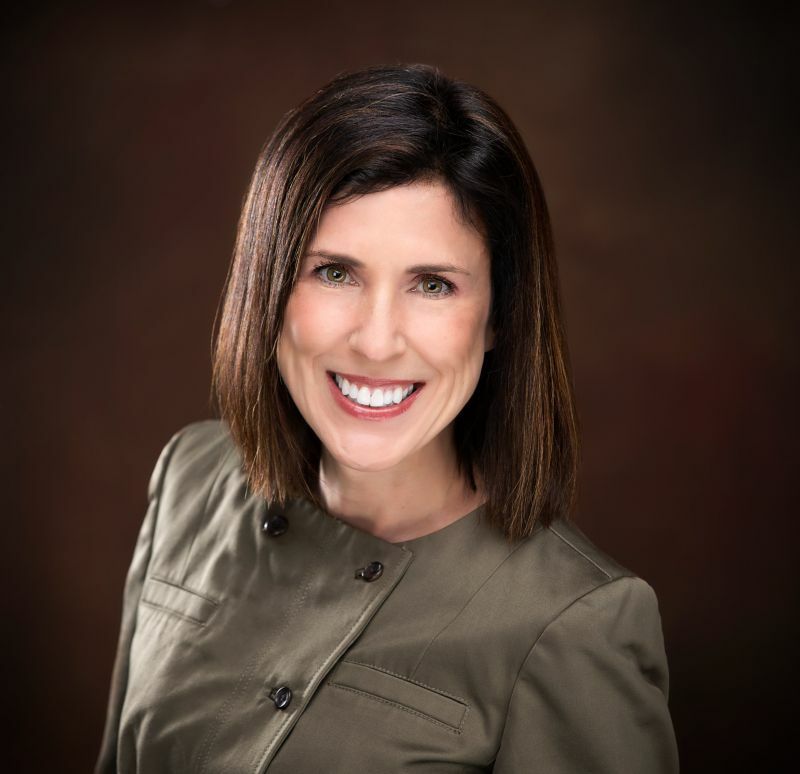 When not in the office, Dr. Skutak enjoys spending time with her family, and participating in community events. As an animal lover at heart, she is an active supporter of the humane society and animal rescue organizations. Coming into our Wausau dental office every 6 months can help us catch potential problems before they become serious. We’re always ready to catch up! Your perfect smile is waiting for you. Book a consultation with Dr. Skutak, explore your options, and see what your smile could be from our team of Weston dentists. Good dental health starts with good dental habits, and beginning early can help those good habits last a lifetime. All of us at Skutak Dental are delighted to help our patients achieve healthy, beautiful smiles. New patients save! 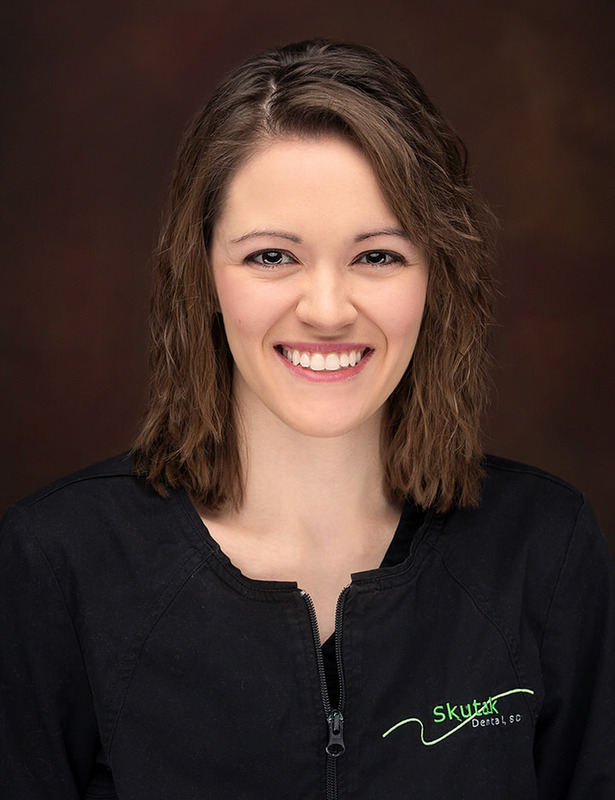 Receive the dental care you need in Wausau with our new patient specials. At Skutak Dental, we believe in building relationships with our community. We’re a friendly staff that enjoys getting to know our patients because getting to know patients like you is a pleasure. Cultivating a positive rapport with our patients over the years has been an incredible experience and we’re always ready to welcome new friends. We hope to see you soon!